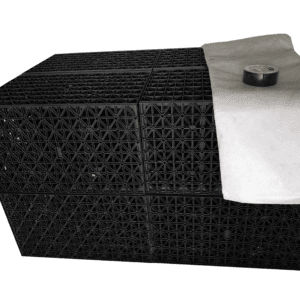 Allows the installer to change in any direction by 90 degrees with the need for any cutting or jointing of the channel drain. For domestic use, with a 5 tonne rating. Perfect for driveways, garden drainage etc. 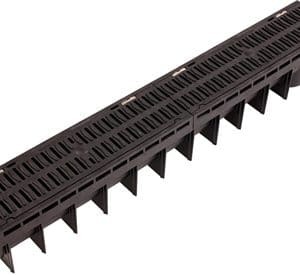 Channel drain is a type of building product and can sometimes be called linear drains or Aco drains and the chances are you will have most likely walked or driven over one within the past week. 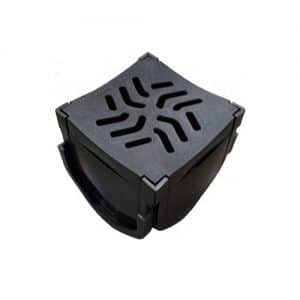 Plastic Channel drains are a tidy drainage solution that is used from configurations up to whole scale regions. 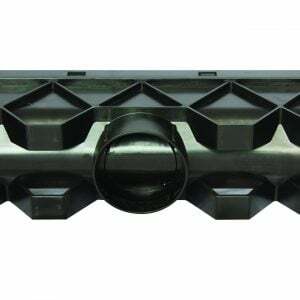 We maintain drain channels to suit all conditions and can provide any length or width. 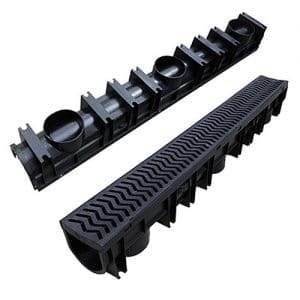 These include metre plastic channel drains for use in public areas, through to stainless steel ones for airports or car parks. 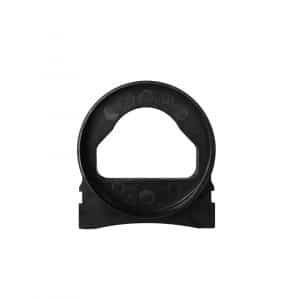 Drain channels come in many different sizes. They’re designed using a great deal of different of materials, including polymer concrete, steel, wet-pressed concrete and plastic. 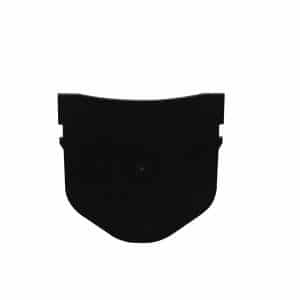 There are ones that maintain a drop along their length, and channels that have built-in falls. 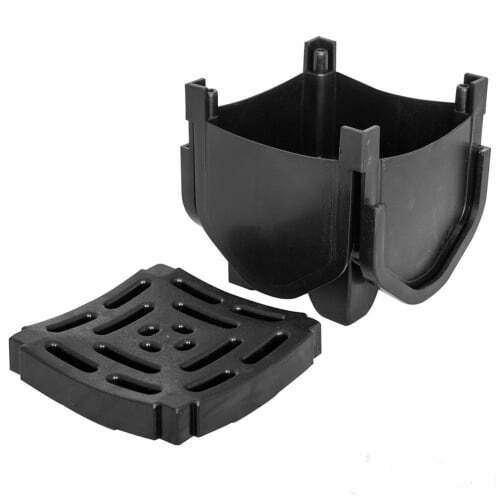 We supply a wide range of extras including sump units and corner components and socket adaptors for channel drains. 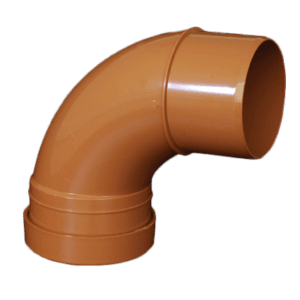 Does channel drainage work? Of course, and the explanation concerning the manner channel drainage works is that it is based on gravity. The drains themselves are designed to reduce flooding and take the pressure off of the water control.